Reach lets you send targeted, personalized messages to motivate your customers to choose you, when and where you want. 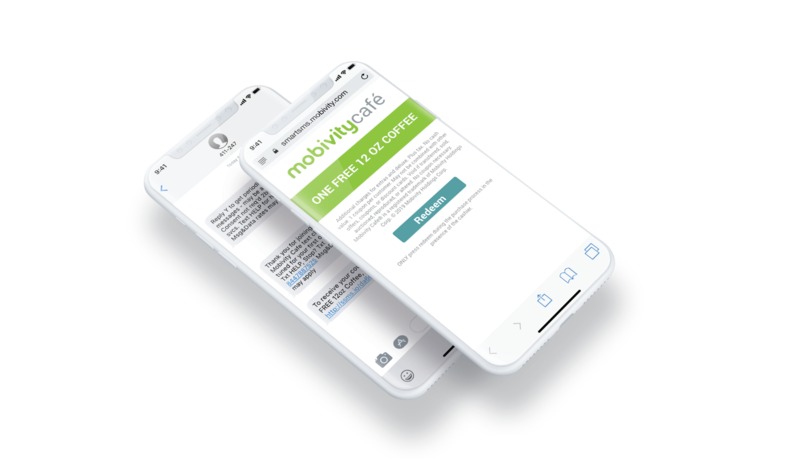 Using Recapture to capture transaction level data directly at the point-of-sale, and Recognition to analyze that data, you can dig deep and discover the trends and patterns of how your customers interact with your messages. As brands and their customers become more in-tune with technology, the rise of the mobile app has increased engagement with brand’s most loyal customers - but apps aren't the conversation your customers are looking for. Reach lets you stay in touch with your entire customer base through SMS, MMS, Google RBM, and more. Reach helps you target your customers, and increase frequency when they're outside of your store. But once they're there, Receipt helps you create more personalized and targeted in-store campaigns.